Are you looking for a family, wedding or business Photographer in Sonning? You’ve come to the right place! 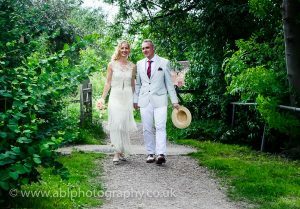 ABL Photography is based in Twyford, just a few minutes drive away from Sonning-on-Thames. 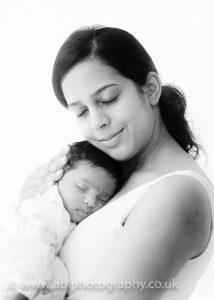 Whatever your needs are, ABL Photography will be delighted to help. Be it a family portrait, children, pets, babies, special occasion or perhaps a business portrait, all of it can be done either in the Twyford studio or in the comfort of your own home. I work with many families from Sonning. Here are some examples of recent photograph taken in Sonning-on-Thames.